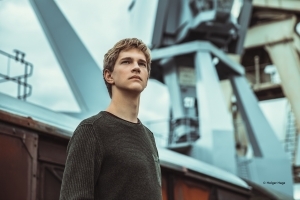 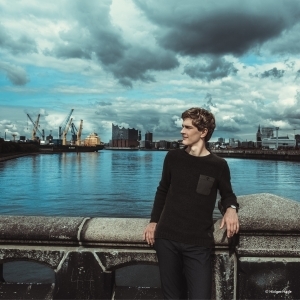 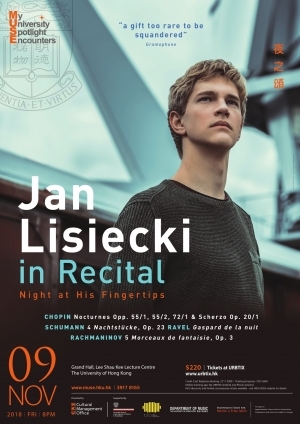 At just 23 years old, Polish-Canadian pianist Jan Lisiecki is heralded as “perhaps the most ‘complete’ pianist of his age” by the BBC Music Magazine. 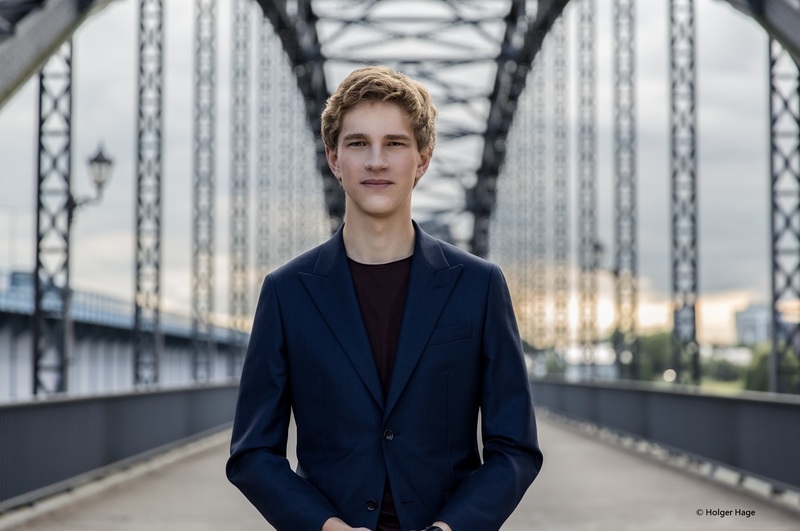 Since his debut at the age of 9, he has astounded classical music lovers and critics worldwide with his extraordinary interpretative maturity, refined technique, and distinctive pianistic colour. 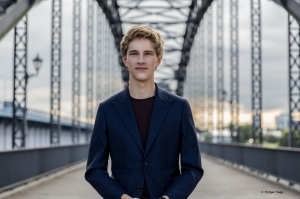 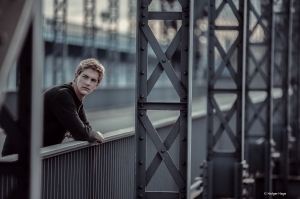 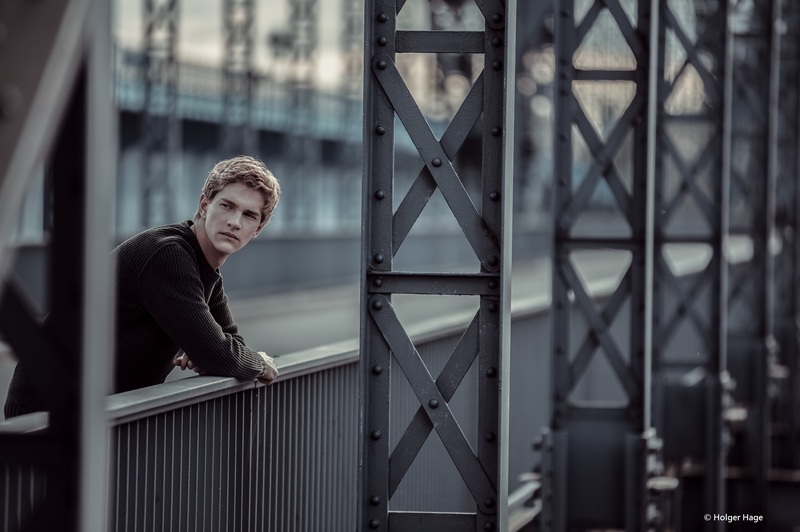 In his first Hong Kong visit, Lisiecki will breathe his imaginative magic into a shimmering Romantic programme: featuring works by Chopin, Schumann, Ravel, and Rachmaninov, the recital will flow along a series of “night music” with serenity and fervor. As the audience is serenaded by delicate melodies and euphonic harmony, the concert will surely transcend beyond the pianist’s youthful appearance into a profound encounter. 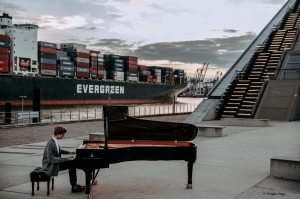 Join us and be mesmerized by this young musical sensation!